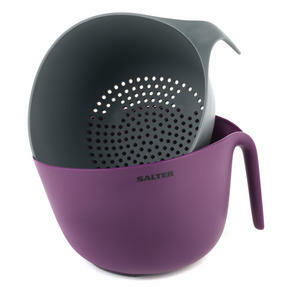 This exceptional Salter saucepan is an essential for any kitchen with brilliant easy grip handles making it easily manoeuvrable. 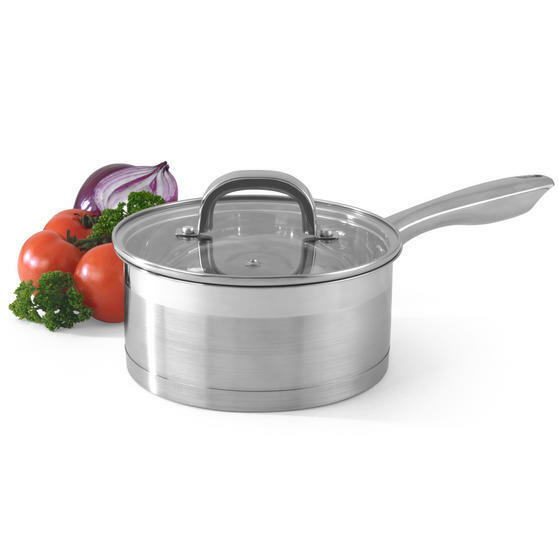 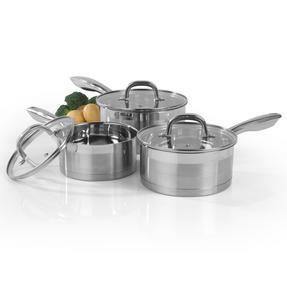 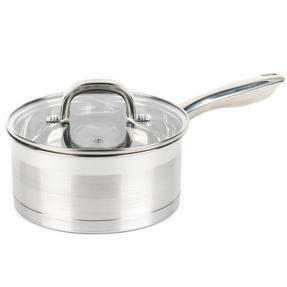 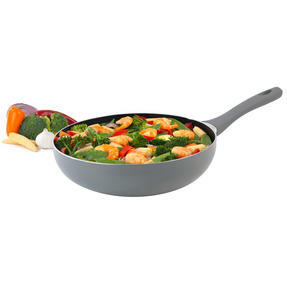 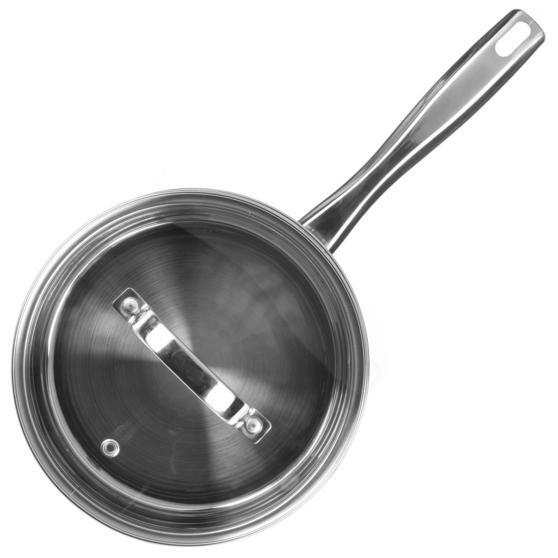 Made from high quality stainless steel, the pan has a flat glass lid with a steam vent perfect for cooking vegetables, rice or pasta. 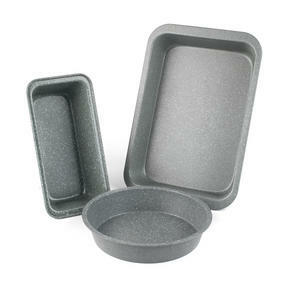 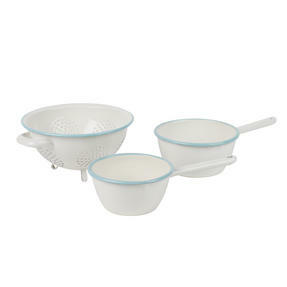 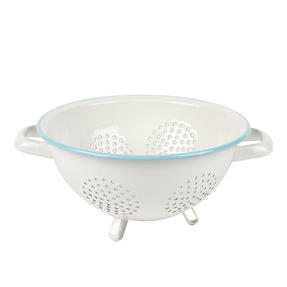 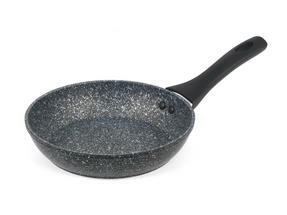 Wonderfully lightweight the pan is incredibly easy to clean in hot soapy water so you do not have to leave it to soak. 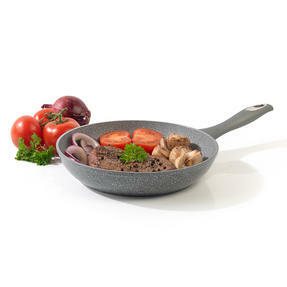 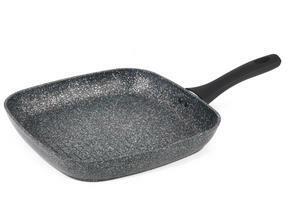 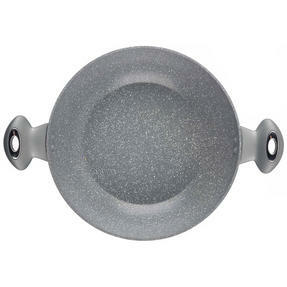 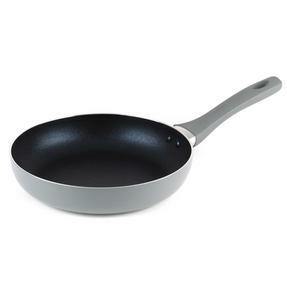 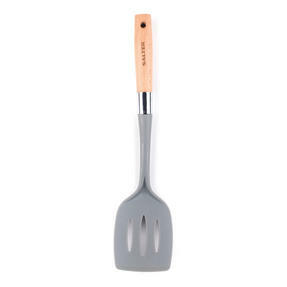 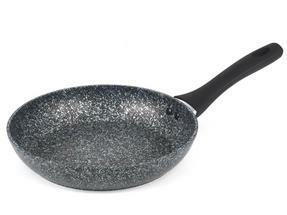 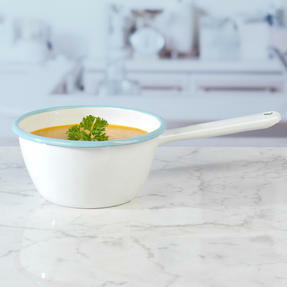 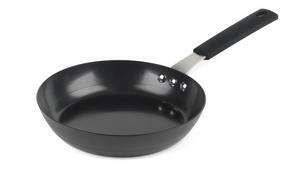 The satin finish exterior has an amazing shine that lasts so the pan look great in your kitchen. 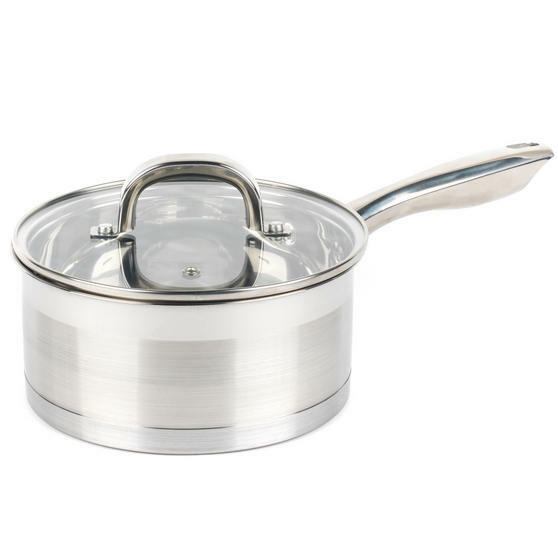 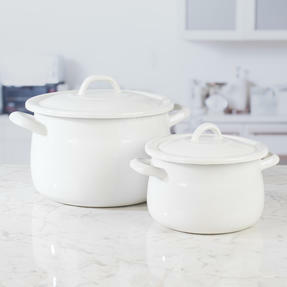 This Salter Timeless Collection saucepan has a stylish design that will look stunning in your kitchen and transform your cooking. 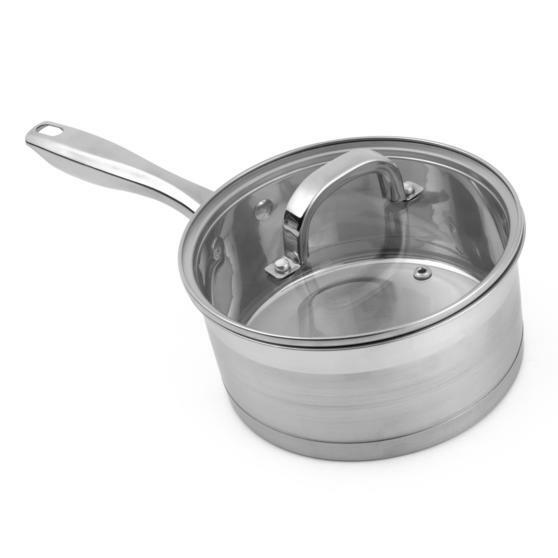 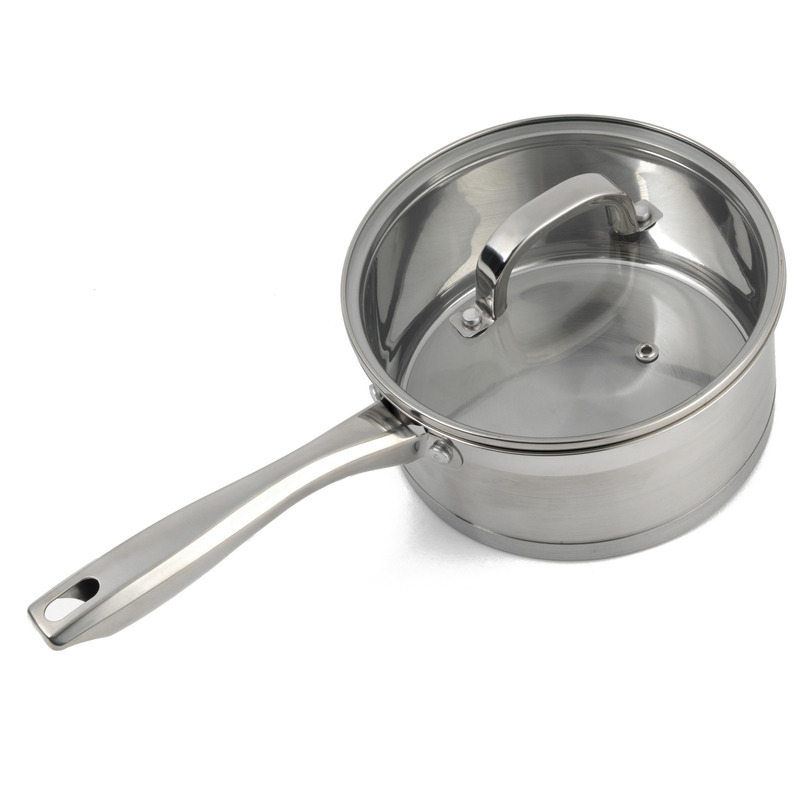 Made from stainless steel with a satin finish, the lightweight saucepan is convenient to manoeuvre around the kitchen while you cook. 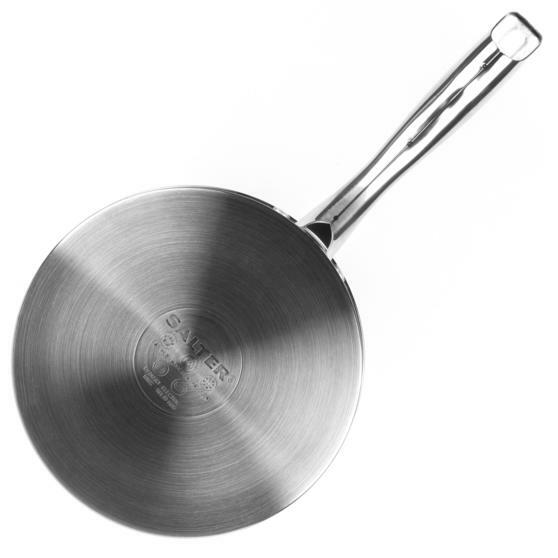 Measuring 20 cm, the pan has a fitted glass lid with a steam vent and a comfortable easy grip handle so you can lift it effortlessly. 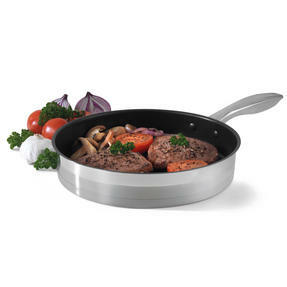 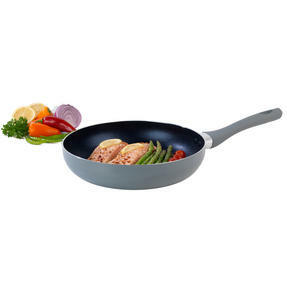 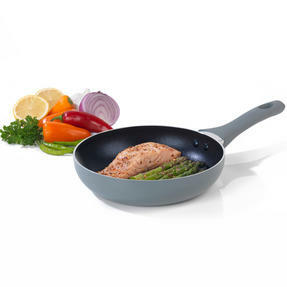 The stainless steel is high quality and durable so the pan will resist scratches and continue to shine even with everyday use. 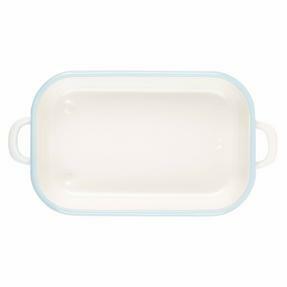 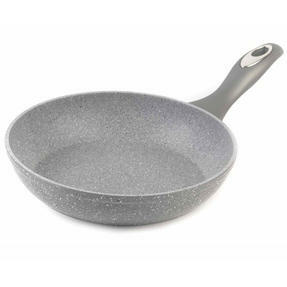 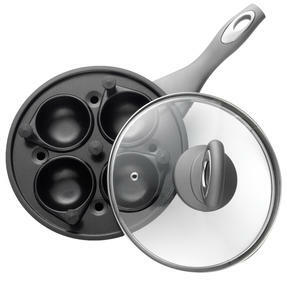 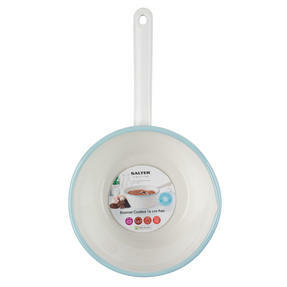 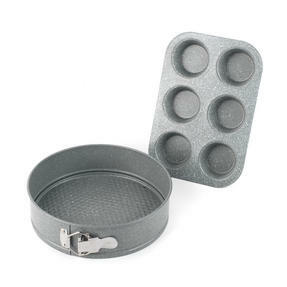 Amazingly easy to handle and fantastically simple to clean this brilliant pan allows you to relax and enjoy hassle free cooking.